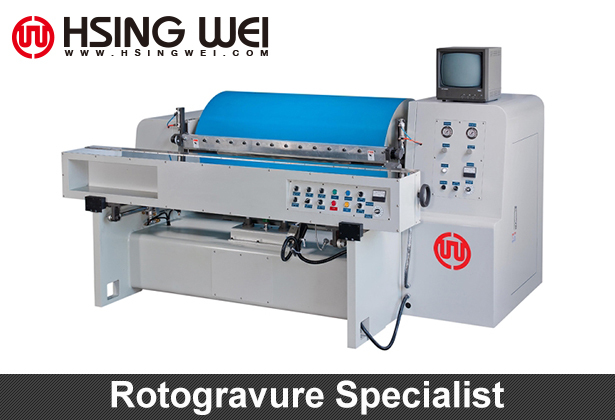 offer a variety of rotogravure printing machine in Taiwan. 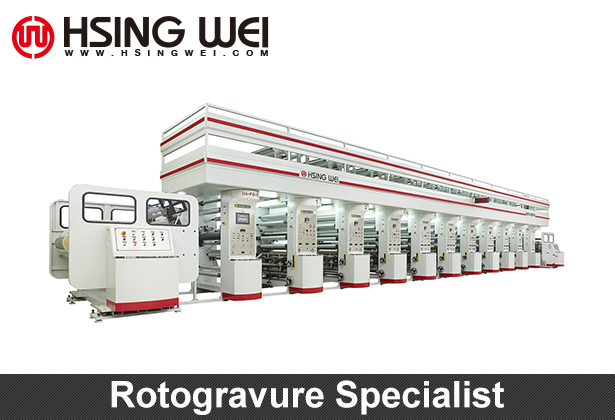 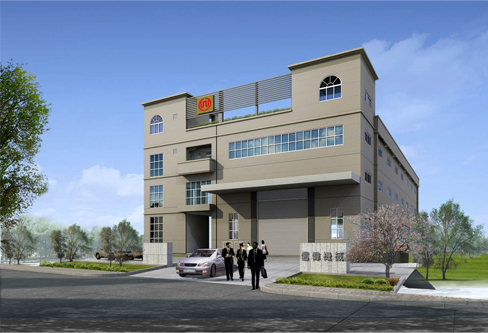 Hsing Wei Machine (Taiwan) specialized in rotogravure printing machine, ELS rotogravure printing press, label printing machine, plastic film printing machine, laminating machine, slitting machine, and proofing machine over 40 years experience on rotogravure printing machine industry. 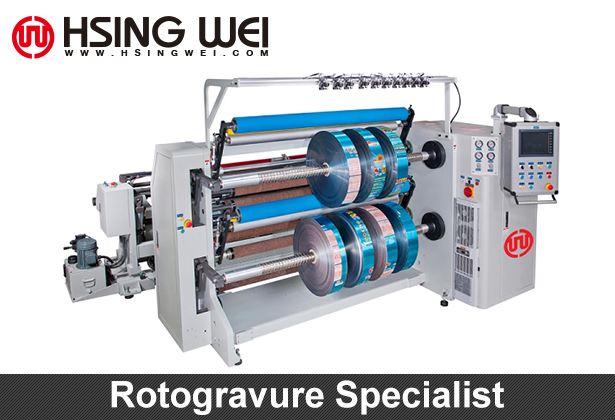 We offer professional rotogravure printing machine for flexible packaging industry to global market. 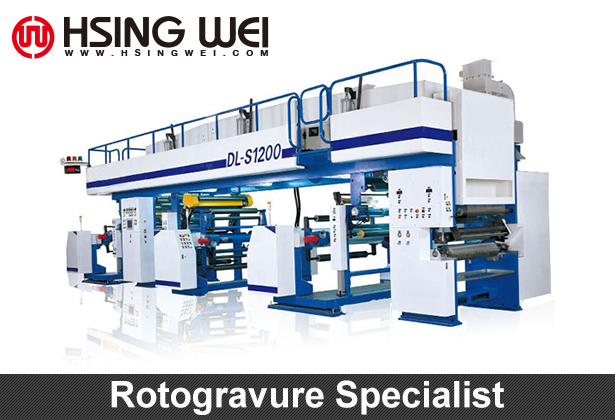 Rotogravure pinting machine for CPP, Rotogravure pinting machine for Aluminum foil, Rotogravure pinting machine for PP.